Bradley Cooper from Nip/Tuck tv series (2007), Midnight Meat Train (2008) is the Horror Movie Honk of the year 2008 because he has the hottest fighting scene ever in a horror movie which proves that he absolutely works out in the gym and obviously has a body to crave for. 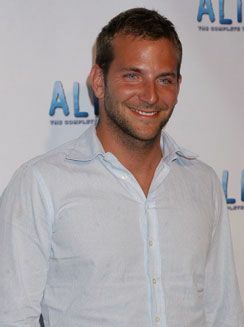 Cooper is of Italian ancestry, graduated Georgetown University in 1997 with a B.A. in English. He later studied at The Actors Studio Drama School at New School University. His movie debut was in Wet Hot American Summer (2001). Cooper married actress Jennifer Esposito in December of 2006 and she filed for divorce in August of 2007. He was spotted later that year with Cameron Diaz, and rumors were circulating that they were dating. But now girls, I think he is single! Check him out on "The Midnight Meat Train" by clicking on the small poster below, the movie is readily available on Amazon for purchase! 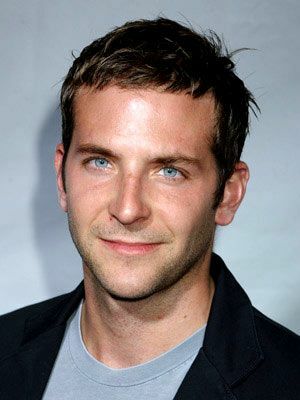 Bradley Cooper is The Horror Movie Honk of the year 2008, does he deserve it or not? I definitely think he does but your inputs are welcomed! 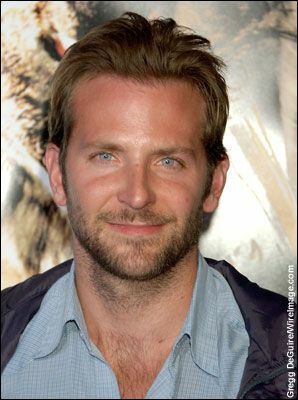 Why is Bradley such a hearthrob? : yeah, definitely, he is a hottie...I don't know what happened exactly in between him and Jennifer Esposito but if I had a guy like that in my bed I don't think I would want him to ever leave it. Some of you, I know will love this pic, but he isn't or maybe he is bi-curious@! No, it's a movie role, okay!